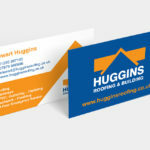 Leaflets are relatively inexpensive to produce and when designed professionally and are regarded as a very cost-effective form of direct marketing. 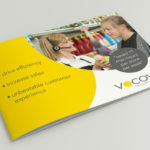 Leaflets are a step up from the flyer, they are traditionally a slightly larger format allowing you to offer more information to your clients and customers. 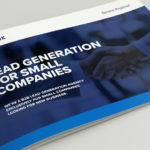 I create eye-catching literature for a whole range of businesses, from small start-ups to large national companies. 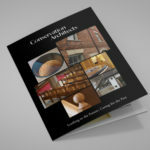 You can view examples of my Leaflet Designs here. 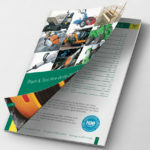 To get more information or a costing please call 01235 201583 or get more contact details here.